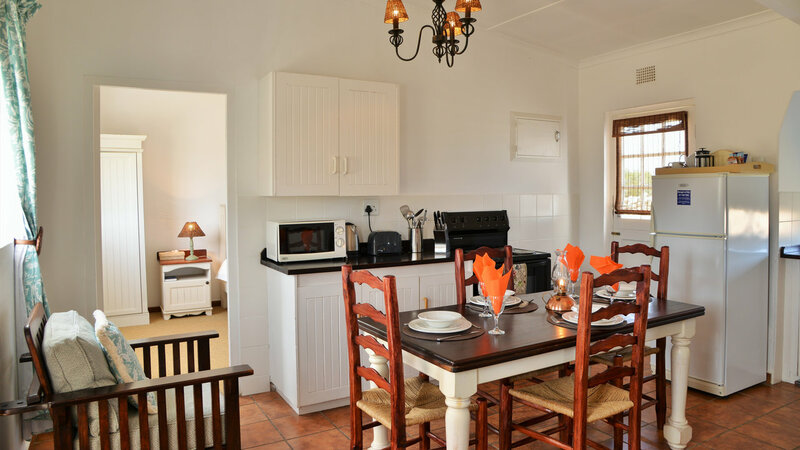 De Hoop Collection, nestled within the De Hoop Nature Reserve about 30km from either Bredasdorp or Swellendam, boasts a range of accommodation options well-suited to large group getaways. 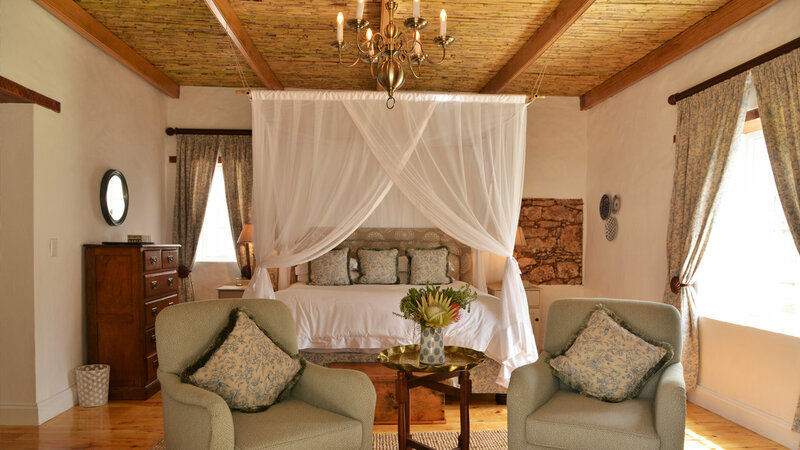 From the more rustic campsite rondawels to the new suites, which balance old-world charm with upmarket finishes, there is truly something for everyone, and everyone’s budget. But it is not the varied accommodation alone that intrigues grannies, grandpas, moms, dads, aunts, uncles and kids. A range of activities is offered from guided marine walks down at the beach - a marine protected bay a short drive away within the reserve, to birding and mountain bike trails. Evenings spent learning about the stars which hang effortlessly in the night sky (complete with Smores for the kids, and young-at heart) will entertain all, and the restaurant ensures that cooking at all is entirely optional (our cottages are all fully equipped should you need to fry an egg, or twelve). A tennis court, two swimming pools and boules court add to the fun. 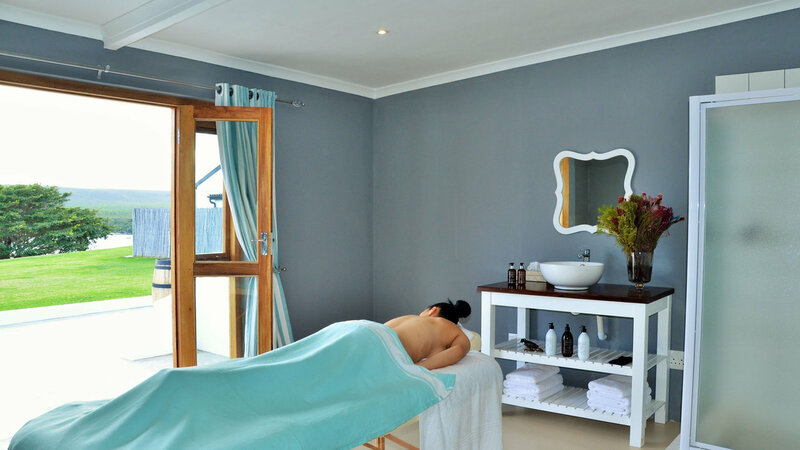 Kids can ride their bikes around the main Opstal area, while adults enjoy the comprehensive local wine list, cruise on the Vlei, or pop to the onsite spa for a well-deserved massage. Picnic baskets can be prebooked and enjoyed alongside the vlei or at the beach – the beach is a must-visit spot during whale season June-November. 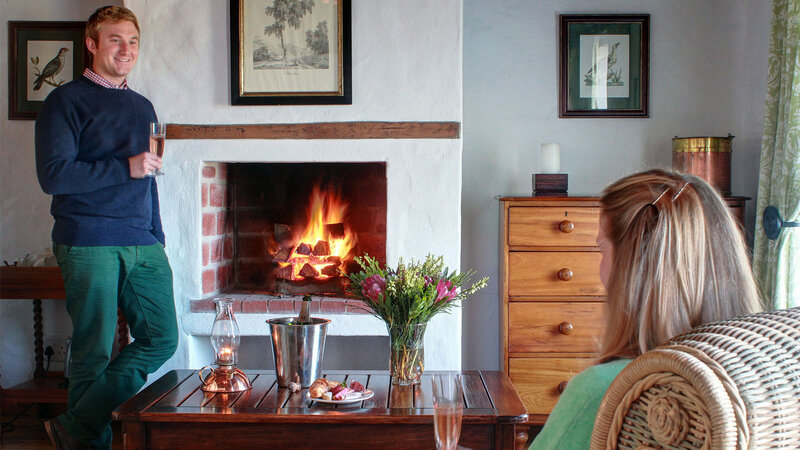 Optional extras for reunions and special occasions can also include a special Boma Dinner around a toasty fire pit beneath the stars, wine tasting or buffet breakfast. Group bookings may also benefit from a booking discount, dependent on group size and the time of year, so feel free to reach out to our reservations team and chat about your next gathering. 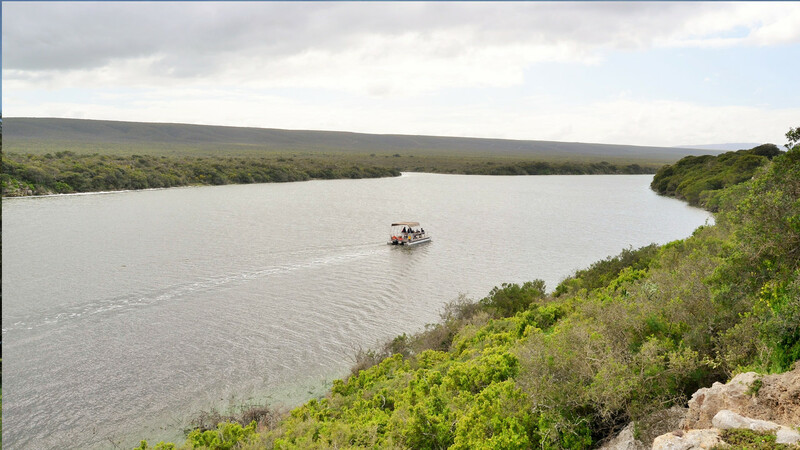 One generation, or three, we invite you to reconnect at De Hoop!